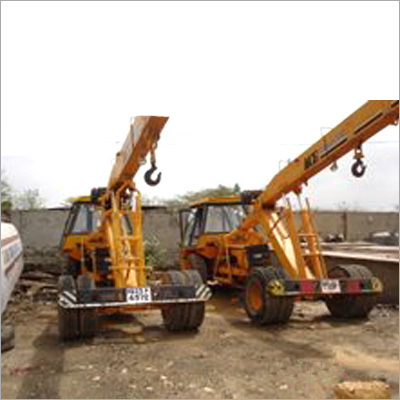 We offer a meticulous range of Hydra Crane, which find application in workshops for loading and unloading purposes and in garages for mounting and dismounting of engines. Our vendors apt attention to every detail of these cranes throughout the manufacturing process. In sync with the domain standards, these cranes also find application for loading and unloading of material from different vehicles.